Zenisukī (ゼニスキー) is a giant ghost and a member of the Black Sugar Gang. His name derives from ｢小銭」 kozeni (coins) and ｢好き」 suki (to like), and his fondness for coins is even expressed in the form of a 10 Gold Coin appearing on his gravestone, which can be seen during battle. Zenisukī's only appearance is as the penultimate boss of Wario Land: Super Mario Land 3, where he is encountered in Parsley Woods. Zenisukī can paralyze Wario and is immune to body slams, coins, and fire. Zenisukī also turns invisible and drops coins that transform into Yarikuri Obake to attack Wario. 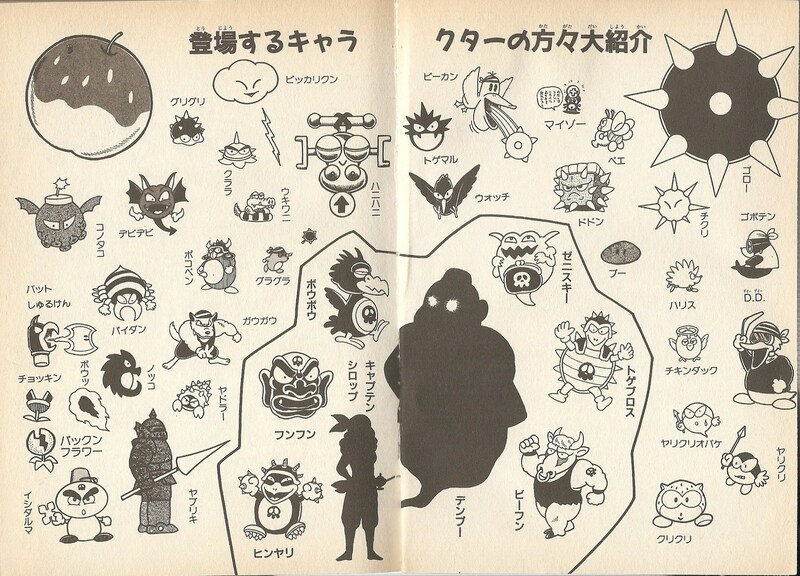 Wario defeats Zenisukī by tossing his Yarikuri Obake minions at him.